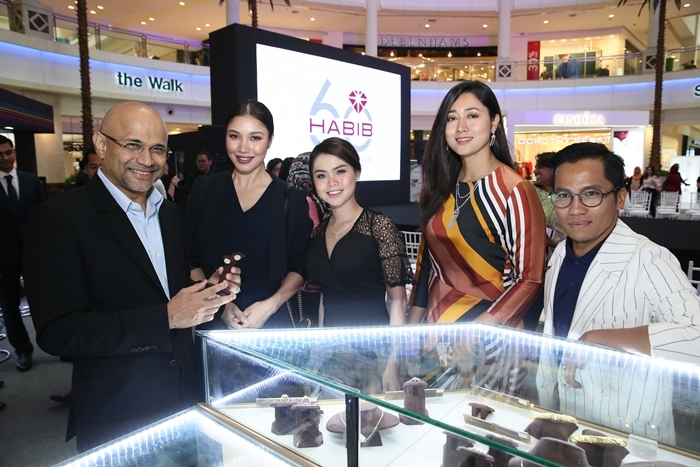 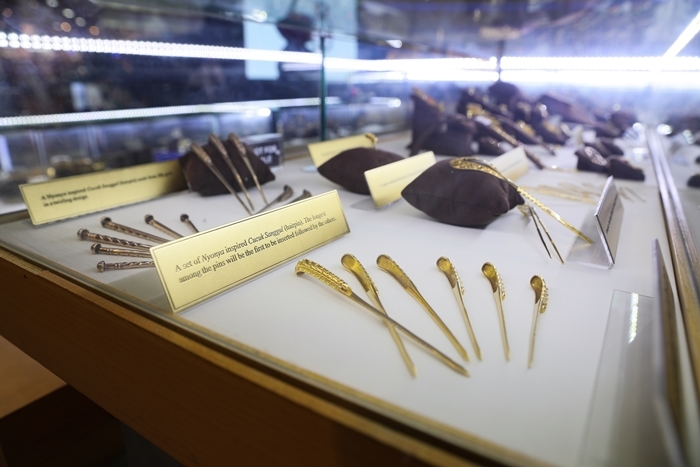 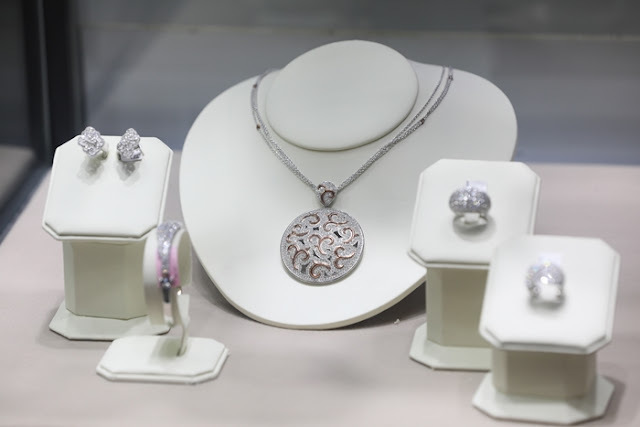 Recently HABIB celebrated its 60th anniversary with the unveiling of its “Heritage Journey” showcase, featuring exclusive heritage jewellery pieces that drew inspiration from Malaysia’s rich cultural heritage. 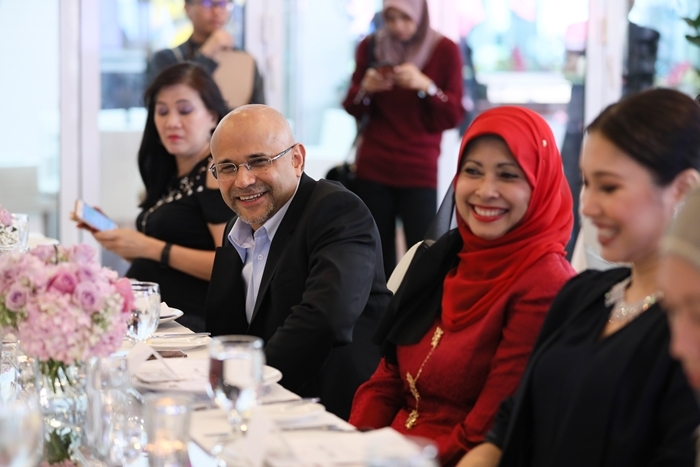 The Heritage Journey which runs from 1 to 11 November at Centre Court, The Curve – showcases Malaysia’s largest antique jewellery collection, not only to commemorate the diamond anniversary of the internationally-renowned jeweller, but also to take us on a heritage journey that traces HABIB’s humble beginnings to Datuk Haji Habib Mohamed Abdul Latif, who founded the family-owned business in 1958 with a small jewellery shop nestled along Penang’s famed ‘Jewellers Corner’ on Pitt Street. 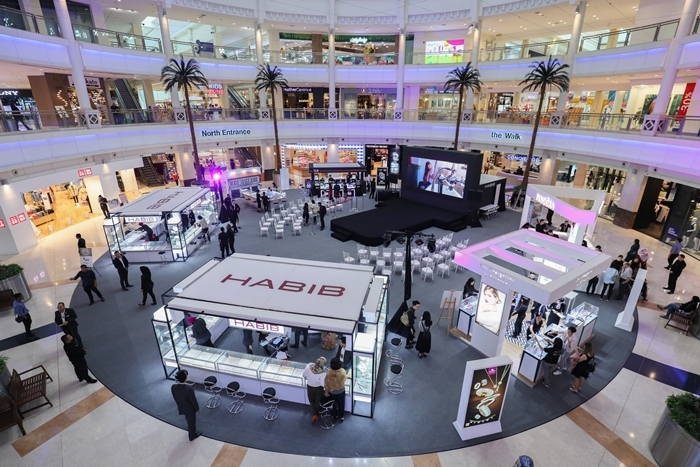 During HABIB’s 60th Anniversary Celebration, a nostalgic, yet glamorous fashion show was inspired and styled according to the different eras. 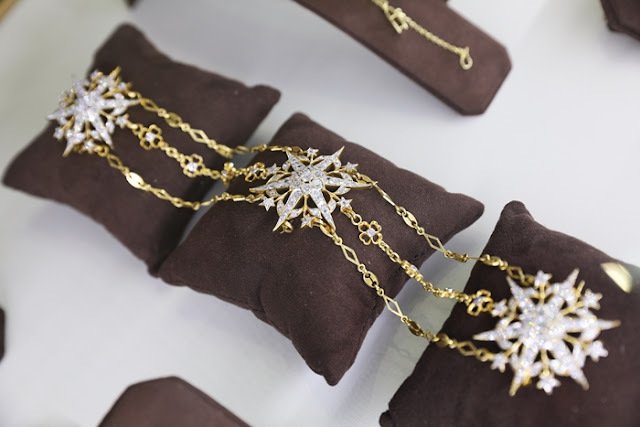 The main highlight of the event featured one of HABIB’s stunning jewellery pieces, which was adorned by none other than Zahirah Macwilson, who graced the catwalk as a special celebrity guest. 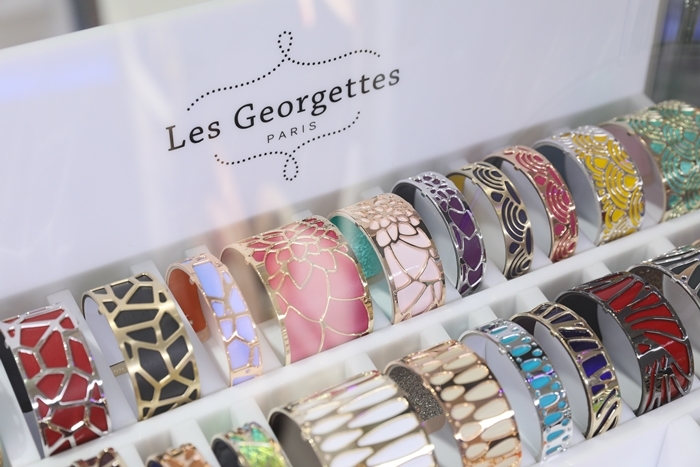 Today, HABIB has emerged as a fully integrated jewellery company involved in wholesale, retail, manufacturing, microfinancing and distribution. HABIB’s The Heritage Journey Celebration will be followed with a second showcase at IOI City Mall, Putrajaya from 24 November to 2 December 2018.